All Naturalistas know that moisture is life. My Natural Hair’s Moisturising Butter is formulated with Natures nourishing oils and creams, to deeply moisturise and soften tightly coiled or coarse hair. A rich blend of Shea Butter, Coconut Oils, Olive Oil, Jojoba Oil and Sunflower Oil, carefully selected for their hydrating and moisturising properties, to ensure long lasting, all day moisture. 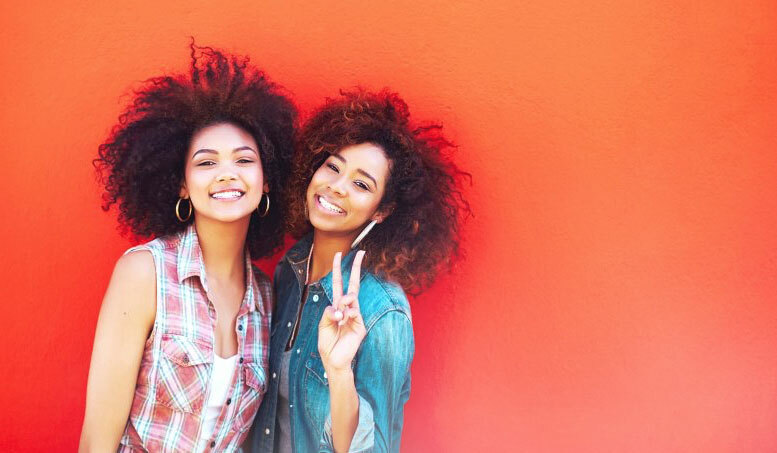 The natural blend your hair has been waiting for. With a focus on South African natural hair, My Natural Hairs Moisturising Butter effectively soaks into each strand, keeping it nourished, moisturised and protected for noticeably softer hair. Is your protective styling leaving you patting the itch away? 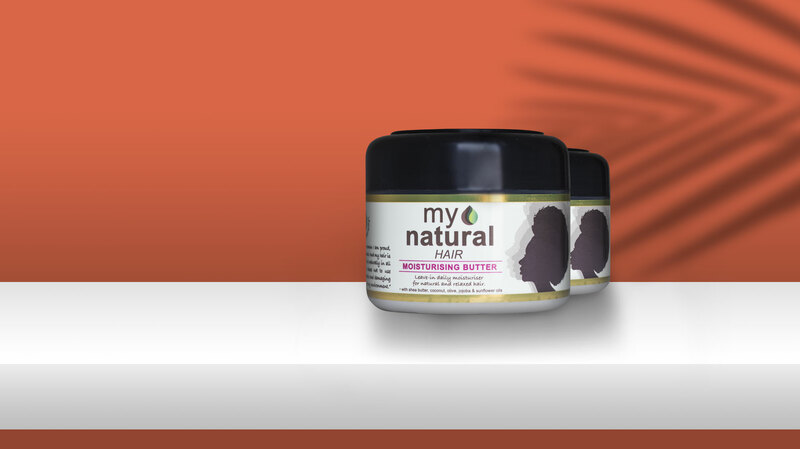 The My Natural Hair Moisturising Butter’s anti-itch properties soothes your scalp, leaving it moisturised and protected, whilst exposed in a protective style. The soothing and antibacterial properties of our Moisturising Butter ensures that your scalp and hair is protected while exposed to the elements, or when worn under a weave. Rub a small amount onto wet or dry hair and/or scalp before daily styling.